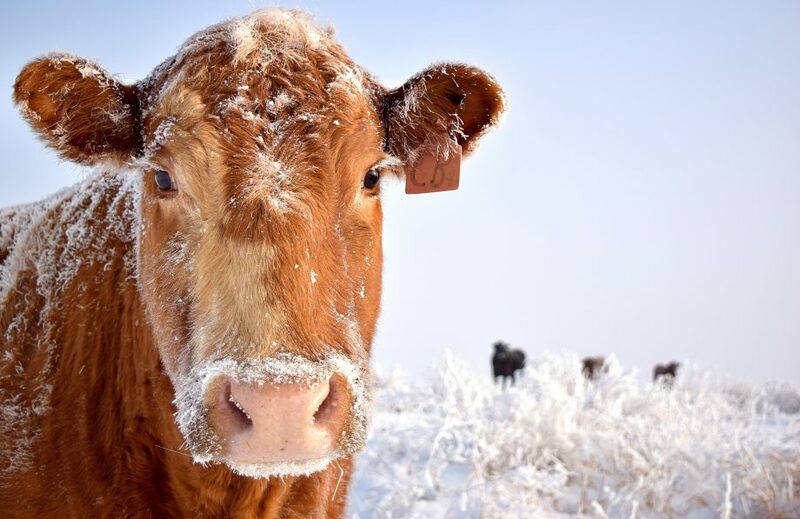 The Stevens County Cattlemen’s Association (SCCA) recently donated locally raised and processed beef to area food banks including Kettle Falls, Orient, Addy and others. Every year, SCCA works with one of their producer members to purchase a whole beef, process it and split the meat between local food banks. The donated meat helps families, senior citizens and disabled individuals to continue to have good nutrition, even if their financial situation is difficult. In order to help defray the costs of purchasing and processing the animal, local businesses have joined the effort as well. This year Gallo Meats in Colville donated half of the processing costs and Columbia Cedar also joined the beef-donation efforts by contributing $500. 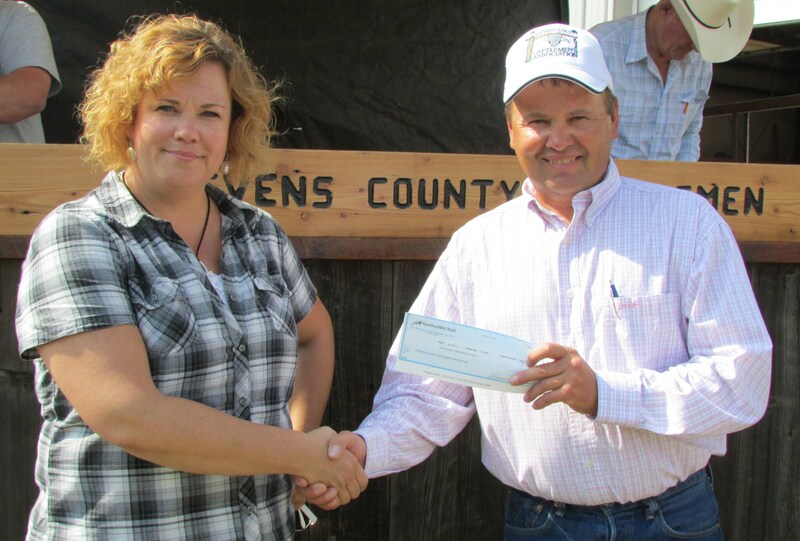 Pictured is Columbia Cedar Representative Angela Monette donating the funds to SCCA President Scott Nielsen.